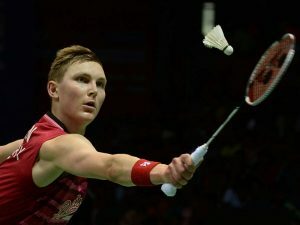 Viktor Axelsen retained his top spot in the Badminton Men’s singles rankings followed by Lee Chong Wei and Shi Yuqi who are placed at 2nd and 3rd position respectively. Some of the significant upgrades in this category were of Chou Tien Chen, Khosit Phetpradab and Lee Hyun II who are now placed at 5th, 20th and 24th place respectively. For Women’s Singles Badminton Rankings move on to the next page! Next articleBarcelona Club: Can The ‘Mojo Charm’ Come Back?